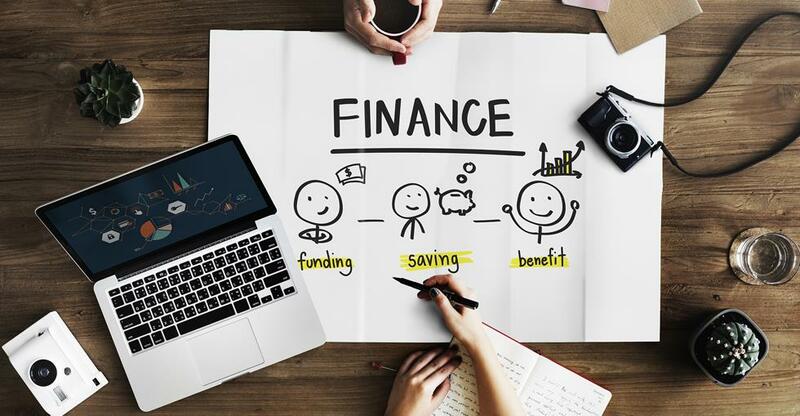 It doesn’t have to be a bank loan: a guide to the financing options available –their pros, cons and typical applications –when buying a business. Most small-business acquisitions involve a bank loan, but there are alternatives. This is a guide to the financing options available – the pros, cons and typical applications – when buying a business. We explore debt financing, including not just bank loans but loans effectively provided by the seller, as well as equity financing, where investors buy a stake in the business. When you enquire on a business for sale and firm up your interest, the seller will want evidence that you’ve a realistic plan for paying for the business. The most obvious method, of course, is a straightforward bank loan – but there are alternatives. Your personal circumstances, as well as the nature of the business for sale, will influence which options are available and most suitable. If you can afford to buy the business outright without borrowing or outside investment, even better – then you won’t need to sacrifice a share of profits to investors or loan repayments. A commercial loan, also provided by building societies or credit unions, is a form of debt financing. Individuals or businesses borrow money from a lender, then repay the borrowed amount with interest, within a specified time frame. Interest rates, repayment periods and other terms vary depending on the lender and how risky a proposition you’re seen as. You can secure more favourable terms by securing the loan against any assets you own, usually a house. The more finance you can contribute from personal savings, the more you can probably borrow. Tightening your belt and getting down to saving is therefore often the best way to increase your budget. It’s also worth looking into whether the interest and charges on your loan are tax-deductible – this is possible in many cases. The great thing about debt financing is that – in contrast with equity financing – you own the business outright. A gap between what the buyer can afford and the price the vendor is willing to accept can be bridged by vendor financing. Also known as owner or seller financing, this is where the seller effectively accepts an IOU from you, the buyer. As with a bank loan, the buyer puts down a deposit and pays the rest, plus interest in instalments, with the business serving as collateral – i.e. the buyer regains control of the business if payments are missed. Vendor financing can be structured as equity too, although an interest-bearing loan is more common. The terms, which are documented in a promissory note, are agreed during negotiations on how to structure the deal. Providers of equity financing invest cash in return for a stake in the business, rather than repayment of the sum lent plus interest. Angel investors are wealthy individual investors who might be proactive in offering advice and connecting you with their network of contacts. Venture capital firms, meanwhile, typically invest larger sums than angel investors, often in high tech companies with enormous growth potential. Taking the equity financing route means you won’t be burdened with debt or have to put your personal assets at risk. And an investor with a background in the sector can give you invaluable access to a wealth of knowledge, experience and contacts. However, unlike debt financing, these investors then own a stake in your business, take a share of the profits and have a say in decision-making. Your close ones might be willing to lend you cash or buy a stake in the business – or they may even give you the money as a gift. But while we can expect friends and relatives to offer the best terms and be most forgiving of late repayments, they represent a double-edged sword. If you struggle to meet repayments or their investment turns sour, it can affect your personal relationships and cause rifts. If you do borrow money from friends or family, make sure that they clearly understand the risk they’re taking from the outset. Next, how to negotiate the terms of the business for sale.